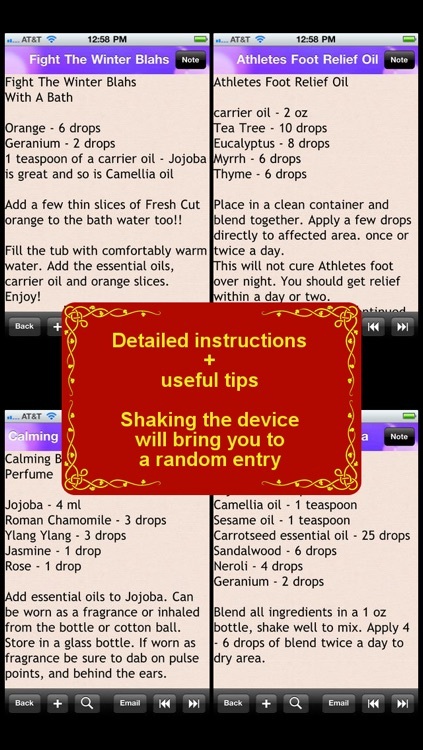 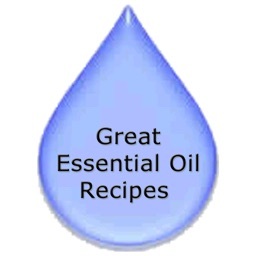 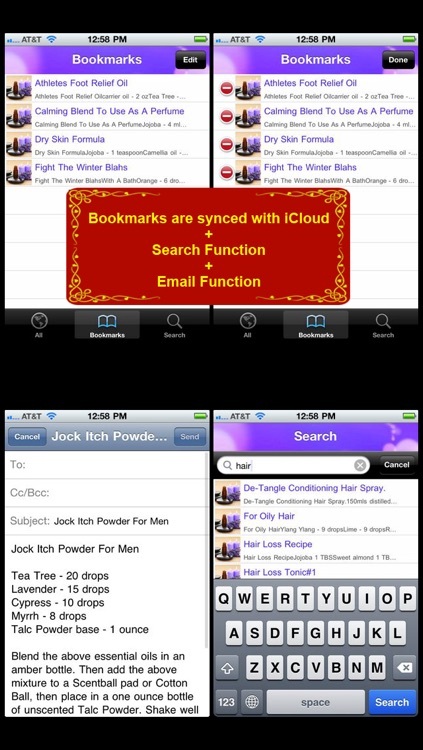 350 Aromatherapy & Essential Oils Recipes is an application containing 350 detailed Aromatherapy tips. 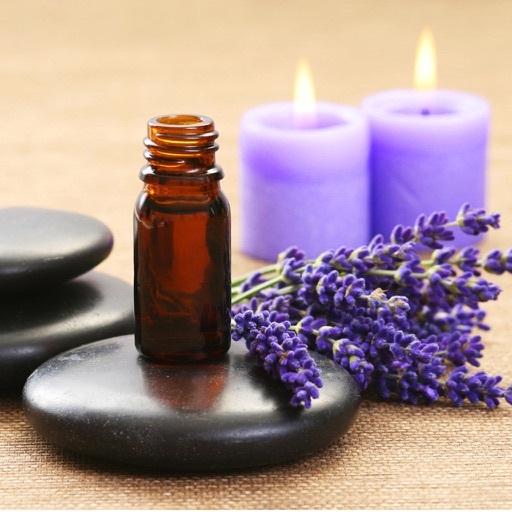 The therapies are grouped into 16 different categories according to their nature of healing. 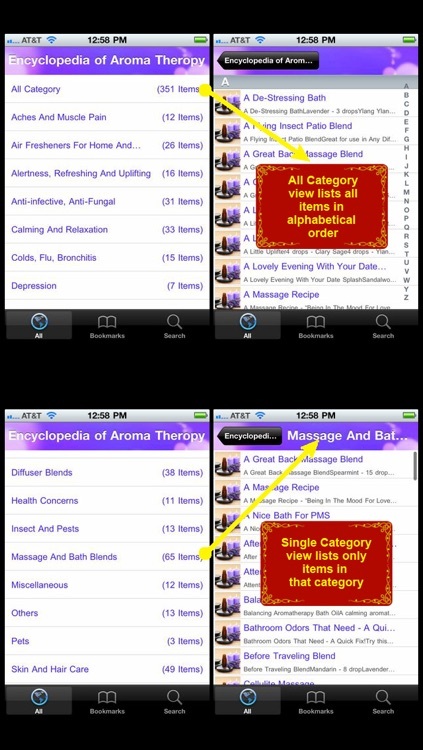 It is probably the most complete and comprehensive Aromatherapy Encyclopedia available in the App Store. 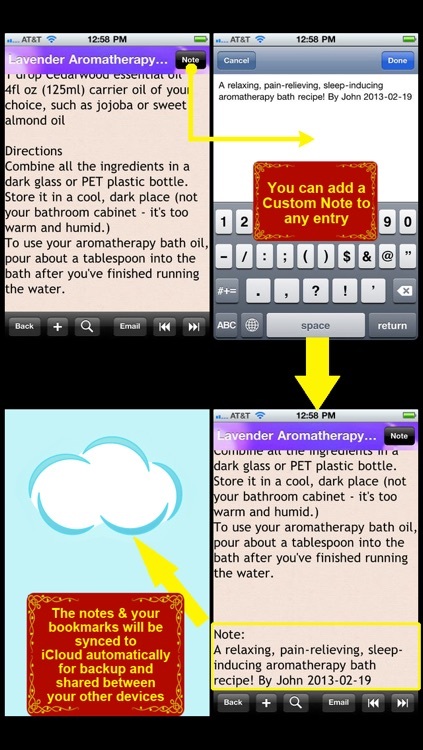 This App is an excellent app for people who liked aromatherapy or want to be a therapist. 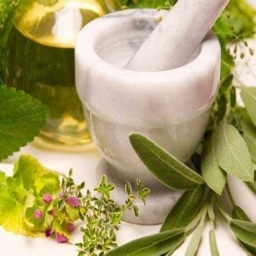 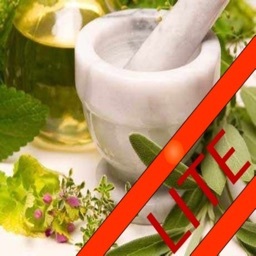 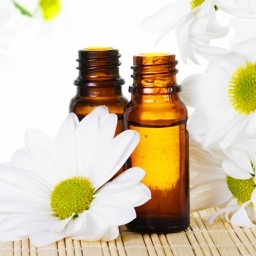 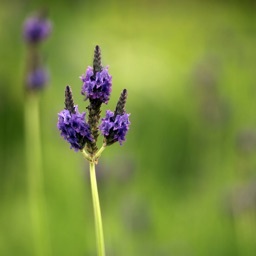 For each type of aromatherapy recipe, detailed ingredient portions are given, as well as the direction of the therapy.